J Trans Inc. is a family-owned company started in 1978 by JD and Ronda Hodge. Based in Marion, Indiana, J Trans provides its drivers with dedicated routes and a fleet of new trucks like the Kenworth T680’s to provide the best operator environment. 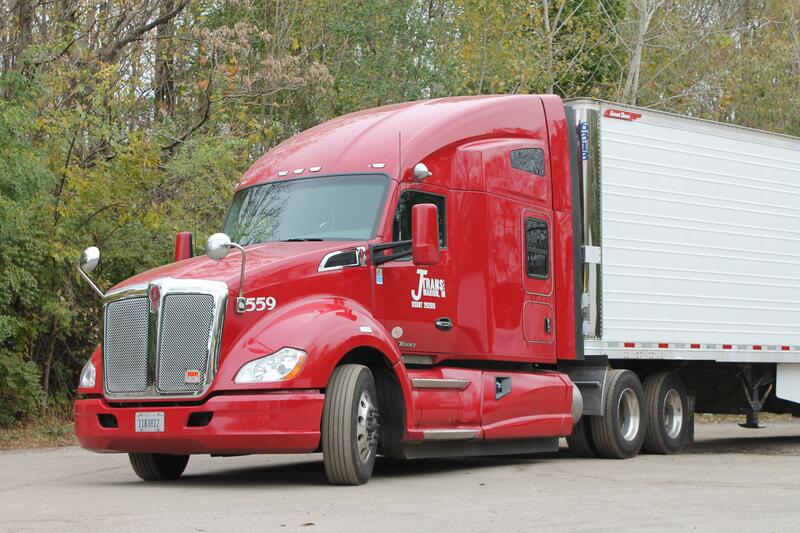 J Trans provides both dry van and refrigerated trailers. 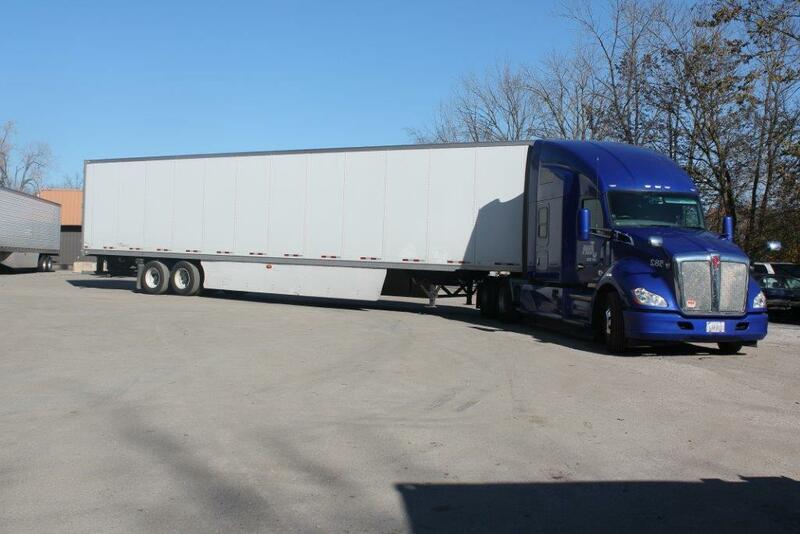 J Trans Inc. is looking for over the road drivers with Class A CDL. Drivers will not be transporting hazmat or flammable goods. Must have 2 years of experience.